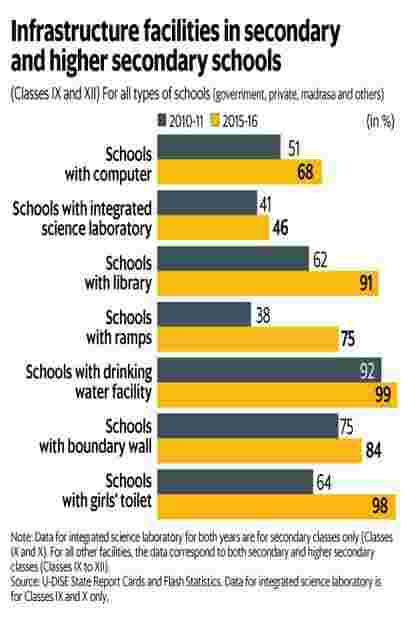 Can India realize its demographic potential in the absence of a far-sighted policy for education as a whole? The administrative distinction between elementary and secondary education has been reinforced by the focus on the former with the passage of the Right to Education (RTE) Act. 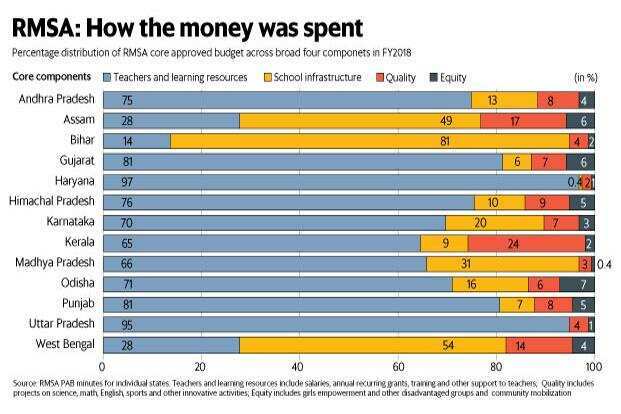 Concomitantly, funds for and focus on secondary education have been lagging, impacting both infrastructural and learning quality. 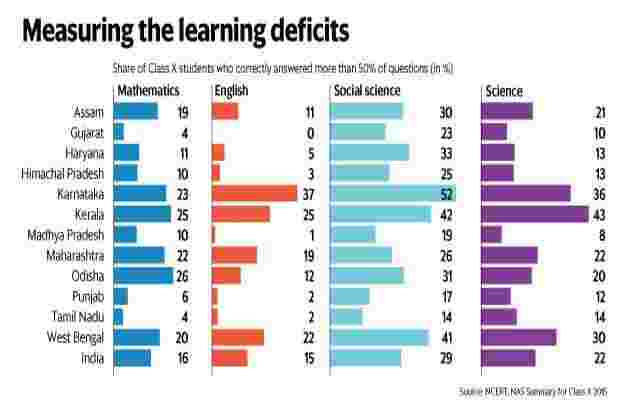 Notwithstanding the need for continued strengthening of elementary education, can India realize its demographic potential in the absence of a far-sighted policy for education as a whole?